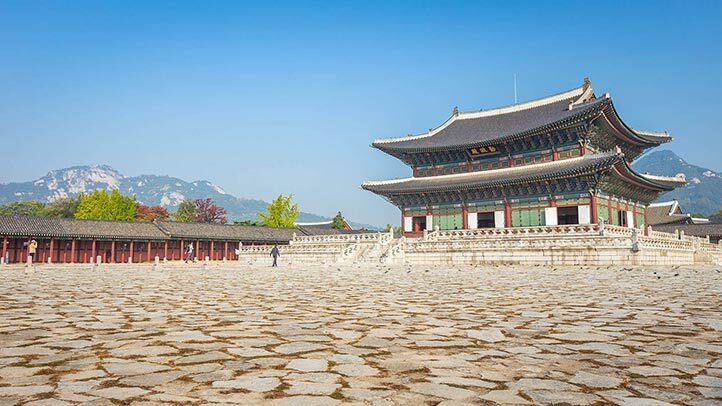 Sometimes, a week or even two weeks is not enough time to enjoy your vacation in Seoul. If you’re up for a very extended stay, we’ve got just the answer at an unbeatable value. Take advantage of this special during the Spring/Summer! An unbeatable value for 5 nights stay at the Dragon Hill Lodge! 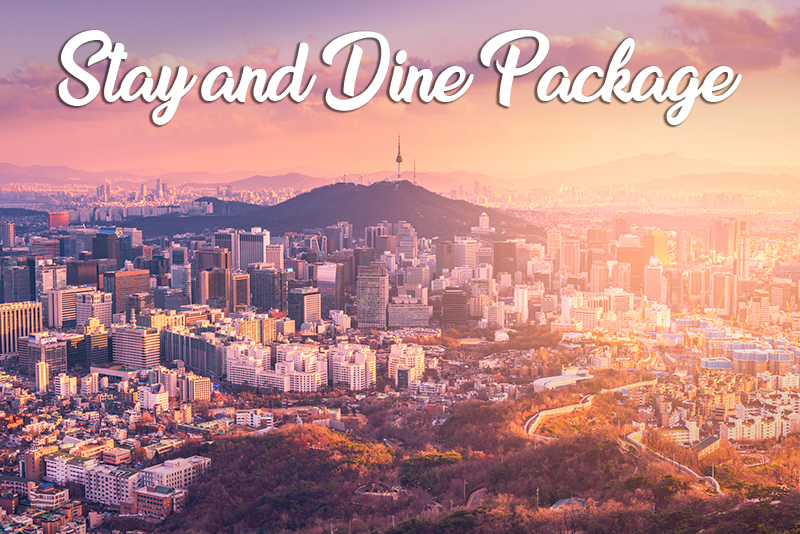 This is a great way to bundle Seoul’s “Bucket List” attractions and maximize your budget, too. If you have just under a week, we’ll be sure you make the most of it. 20+ Nights for only $999! You’ll have comfortable accommodations and an ideal home base to explore one of the most dynamic capital cities in Asia. At just under $50 a night, the price for your resort stay can’t be beat. 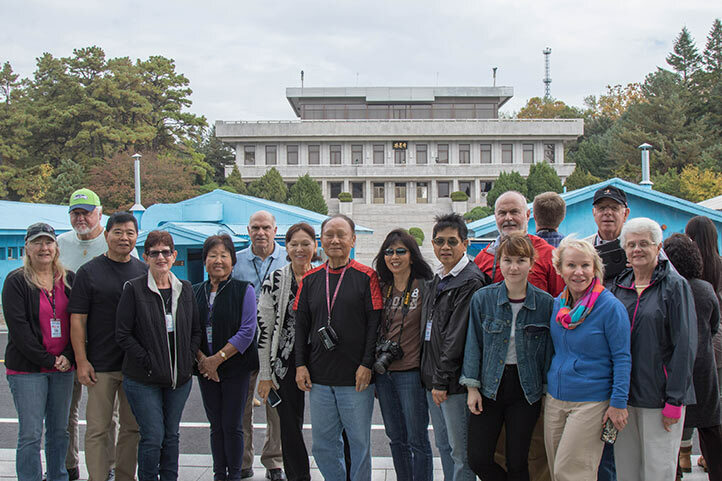 A nostalgic walk down Memory Lane for Military Retirees who know the splendors of Korea. Relive the Memories, share them with your loved ones, see how much has changed. For Moms and Dads of current USFK Service Members a great opportunity to see the sights while visiting the kids. Fun times guaranteed for all. All you have to do is get here, we'll take care of the rest. 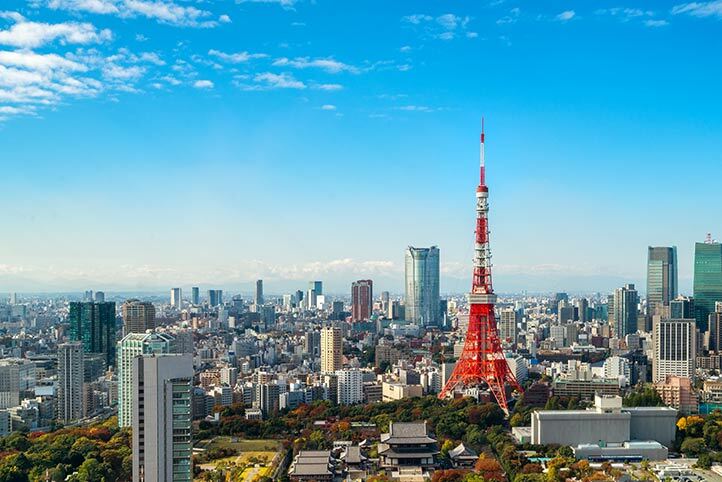 You’ll start your vacation in Tokyo, Japan for eight days of sightseeing and exploring the best historic, modern and natural highlights in the world’s largest metropolitan area. Our partner resort, the New Sanno (a U.S. Naval Joint Services Activity) will be your home base in Tokyo. 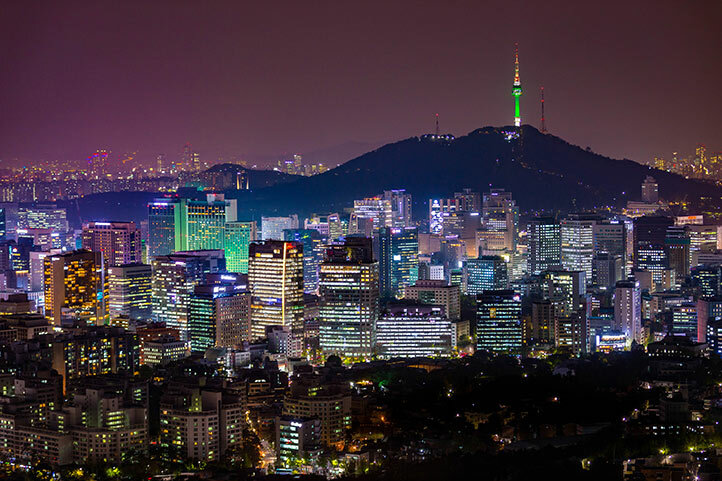 You can read the Seoul – Tokyo itinerary here.